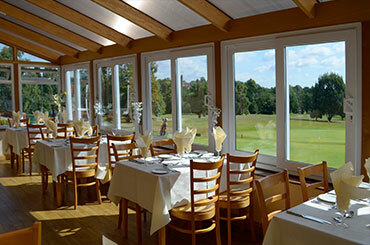 West Malling Golf Club is the perfect setting for AGMs, conferences, board meetings, award ceremonies, banquets and product launches. The main suite can hold up to 150 people for theatre style seating and 80 people in cabaret style. For more intimate board meetings, the two smaller suites, one on each floor, have excellent views of both courses. 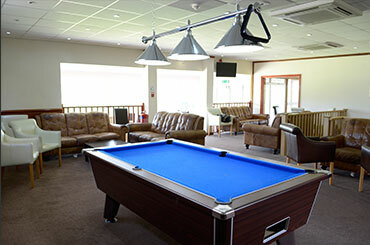 The club house has disabled access and a large car park with space for over 200 vehicles. 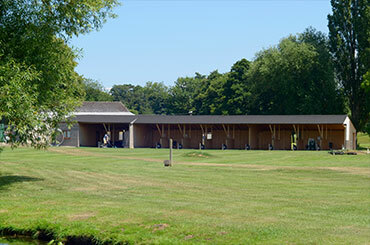 located between the M20, M25 and M2, and staffed by a dedicated team, West Malling Golf Club is the ideal location for all your business needs.